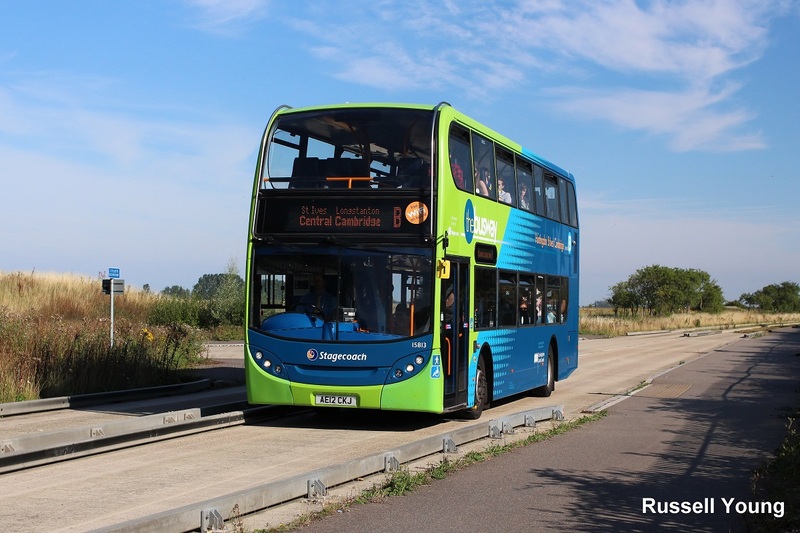 BAM Nuttall and Cambridgeshire County Council have agreed to fund an investigation into what has gone wrong with the ill-fated guided busway project. The council planned to launch a £31m legal claim against the contractor over unresolved defects. But it has agreed to wait for the outcome of a six-month probe, which will involving digging up sections of the busway at night to minimise disruption. Last year a report by technical advisers for the council advised that BAM Nuttall should be held to account for fixing problems including shallow foundations and inadequate drainage. It has been estimated this could take three years to complete. BAM has contested the findings, but would not comment on the proposed legal threat, which looked set to reopen old wounds for the contractor on the troubled project. BAM Nuttall has already paid the county council £33m in an out-of-court settlement last year to cover defects and extra work. The contractor was two years late in handing over the project and claimed the council owed them around £70m more than the £84m contract price, triggering a protracted legal dispute. At the time, BAM Nuttall said the busway had cost it £152m to build and claimed it should receive an extra £43m on top of the £118m the authority had already paid them. But in August 2013 after an on-going legal battle over the late delivery of the project, BAM agreed to pay back £33m bringing the price paid by the council back to the original contract value. A joint statement said that Cambridgeshire County Council and BAM Nuttall now have agreed to carry out a series of surveys and investigations into the construction of the Cambridgeshire guided busway. “The county council has raised a number of concerns with BAM Nuttall about the construction of the guided busway which centre around movement of the foundations and the joints between the guideway beams. “In 2014, the county council gave notice to BAM Nuttall of its intention to commence legal action in regard to these concerns. The two parties have now agreed to jointly fund a series of investigations and surveys into the behaviour of the guideway. “The county council have agreed to put their legal action on hold pending the outcome of the surveys. The investigations include testing of the guideway components both on-site and in laboratories, a series of surveys to monitor movements of the beams and foundations, and a complete walkover survey of the busway. LONDON BUSES - VALUE FOR MONEY? RAIL COMPLAINTS - WHO IS AT THE TOP?